The real-time competition mobile game Freestyle has kicked out its elite testing yesterday. The game is licensed by Joycity and produced by Ourpalm subordinated studio. 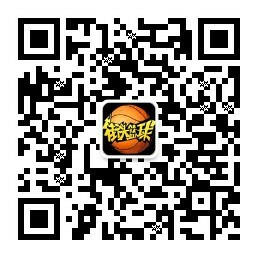 Let’s grab a device, download the game and enjoy an exciting match! When the game started, experienced Freestyle players skipped the so-called adaptive phase and began a fierce match directly. The man-to-man strategy was used so well that anyone who loosed focus would be disturbed or even be blocked by opponents. It was hard to rebound if a shot was missed since opponents had already stood in their positions, waiting for the ball. All defenders concentrated on their opponents, trying to prejudge the attacking track and give a critical blow in critical moment. Once they won the ball back, they passed the ball out of the three-point territory and started to organize an counterattack! 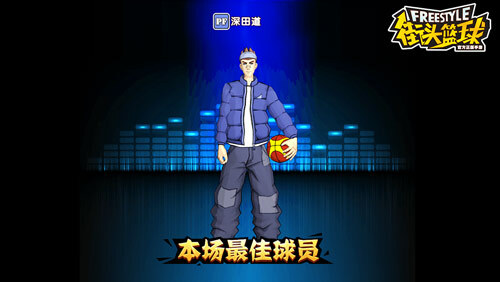 The statistics analysis and MVP page at the end of the match have stimulated people’s design to win matches. 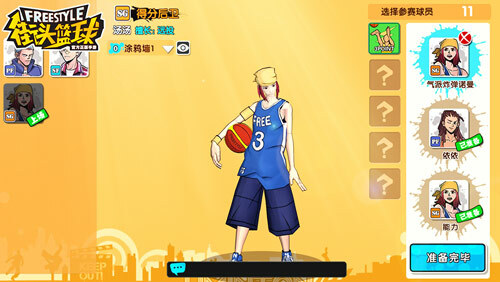 Let’s explore the world of Freestyle and play together! Freestyle mobile game uses virtual joysticks to play, the operation is simple and easy to understand. The improved micro-operation technique has made matches more enjoyable. Fade-away shots after a sudden stop, change speed transversely, slam dunk with Euro steps, pick and roll box out, blocks, and swift steals will bring a feast of eyes to all players. Each movement, smooth graphic and vivid special effect reflect developing team’s ideal of striving for perfection. Compete and become the game master in Freestyle! More news can be found in Freestyle mobile game elite testing.